Rate of Interest 5.19% fixed. 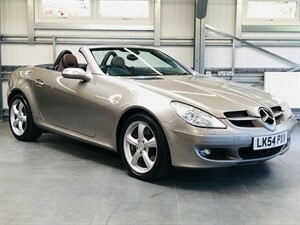 Just taken in part exchange directly from the previous owners, this beautiful SLK has been cherished throughout it's life which can be seen from the stunning condition and comprehensive service history. 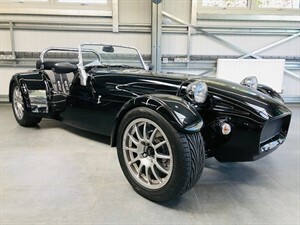 Loaded with extras including Electric Memory Heated Seats, Air Scarf, Front and Rear Parking Sensors, Cruise Control and more. This car is fully prepared and ready to drive away today. Please get in touch for more information or to arrange a viewing. BY APPOINTMENT ONLY, 7 DAYS A WEEK.